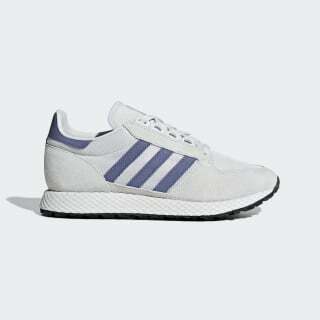 A modern revival of classic running shoes from 1984. 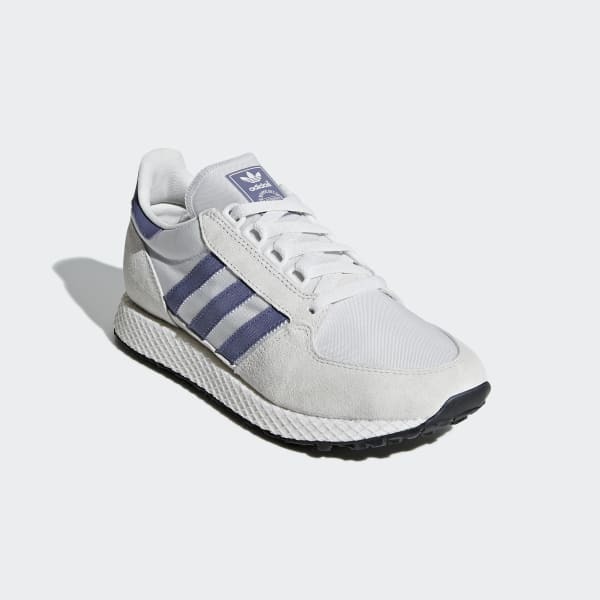 Favorite sneakers of marathon-winning runners, the 1984 Oregon featured carefully calibrated dimensions and a distinctive web-wrapped midsole. These streetwear shoes bring back the '80s racer style with a modernized shape and retro-inspired colors. The upper is built with a mix of nylon and soft textured suede.